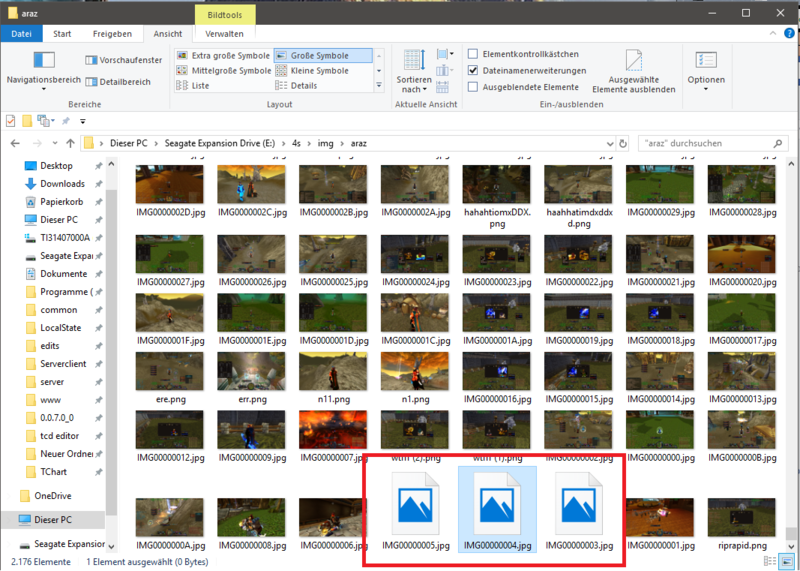 if i open them in an editor, they are completetly white or black..
can someone explain me how this happened? is it possible that this happens again? 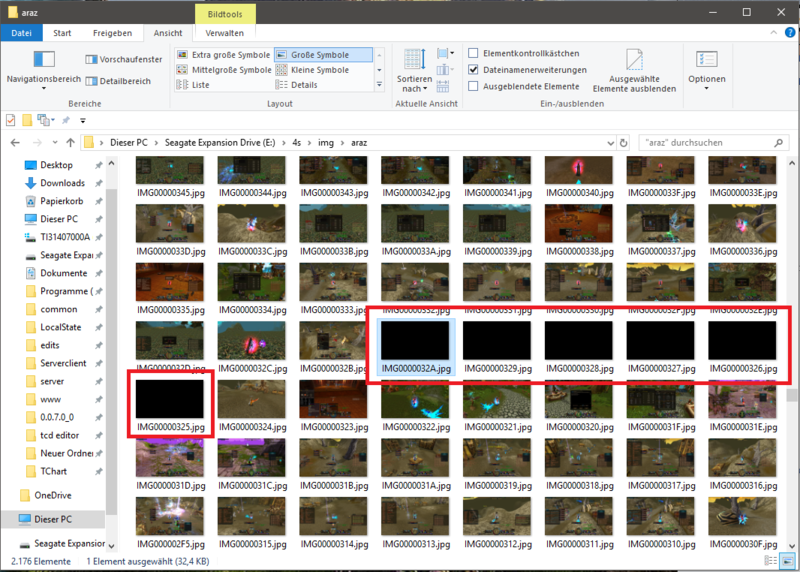 i have around 2100 images in this one folder.. might that be the trigger for this problem? 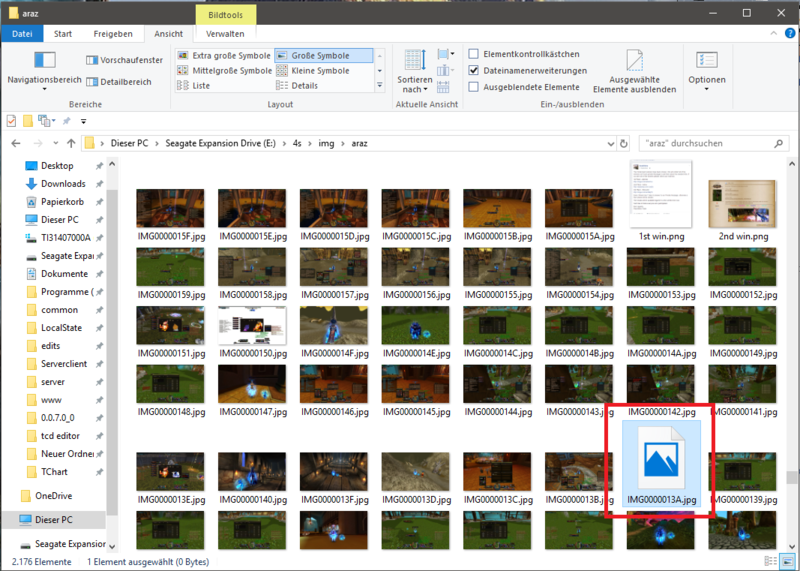 the other image folders with around 30-600 images are fine..